One of the things I love about doing Mock units is it encourages readers to look through a critical lens. What makes the book distinguished? What stands out about the book? What is special about the writer's craft? And in the case of nonfiction, what did it teach you? As we get closer to the ALA Midwinter meetings and awards, I hope you are thinking about the Sibert Award. 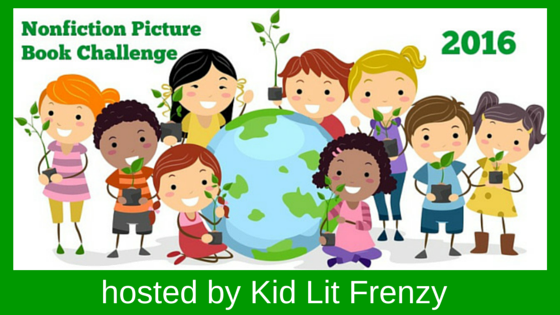 In early January, I'll be doing some posts sharing what I am doing for Mock Sibert. 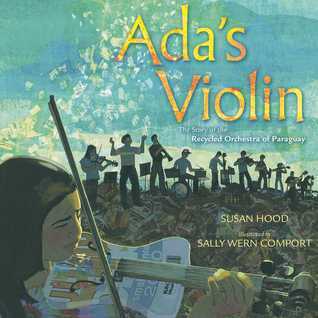 Because I help our school run Mock Geisel, Caldecott and Newbery units, I try to keep Mock Sibert an easy unit with an emphasis on exposing readers to rich nonfiction stand-outs. What stood out to me: I loved the organization of the book. It was very reader friendly. 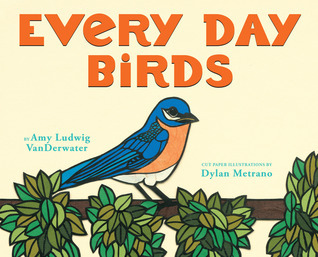 It's hard to believe you are learning information because you fall into the poetic verse about each bird. The information in the back gives further information about each bird. What stood out to me: Long after you close the book you'll be thinking about the elegant words, gorgeous illustrations and the mystery of this fascinating creature. Fleming's ability to draw in her readers with her vivid word choice goes to show how fascinating nonfiction really can be! What stood out to me: I think on every page, I found something new to oooh and aaah about. I was always thinking "no way!" (ok, I may have even voiced that out loud as I read). 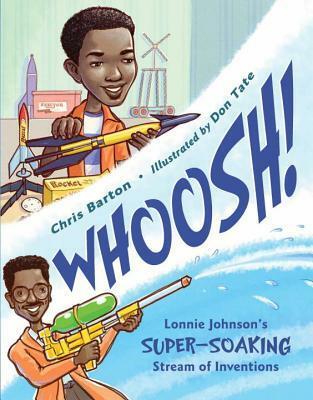 The cross curricular connections between math and science were a definite standout and to see Jenkins use them with great purpose makes this book a true mentor text. How many species are there across the globe? How much do all of the insects in the world collectively weigh? How far can animals travel? 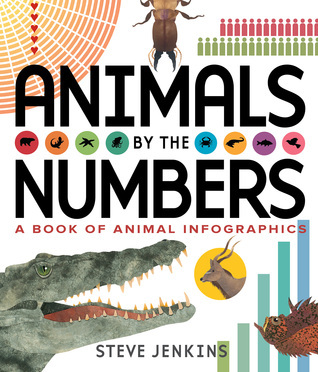 Steve Jenkins answers these questions and many more with numbers, images, innovation, and authoritative science in his latest work of illustrated nonfiction. 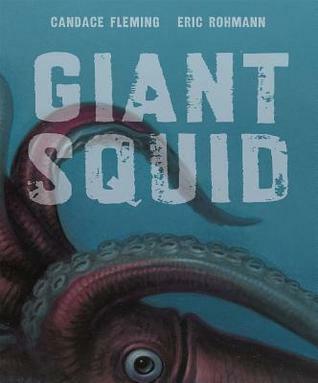 Jenkins layers his signature cut-paper illustrations alongside computer graphics and a text that is teeming with fresh, unexpected, and accurate zoological information ready for readers to easily devour. The level of scientific research paired with Jenkins’ creativity and accessible infographics is unmatched and sure to wow fans old and new. What stood out to me: I love seeing books published about pieces of our history that might have gone unknown. 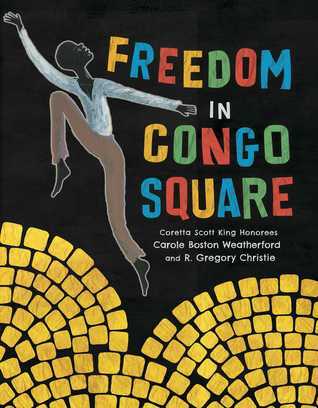 In this book, we see how a small part of our country, specifically in a community in Louisiana, celebrated a piece of their African history, once a week, when slavery was at a peak. Told in verse, readers get a feel of the beauty of the music and dance that is celebrated in this book. What stood out to me: another book with a great organization structure. While the book focuses on one event that took place over the course of a day, each page details a smaller part of the day, focusing on a person or smaller group of people that contributed to the day. I like that each page is not a big overview, but focuses on a moment, or maybe even an object, that contributed to the day. What stood out to me: this is a fascinating story about the origins of a well known toy - the slinky! But what stood out is the way Ford crafts the story and enhances it with the artwork! I think this book lends itself to so many conversations - growth mindset, makerspace - it just really stood out to me as a wonderful nonfiction text! 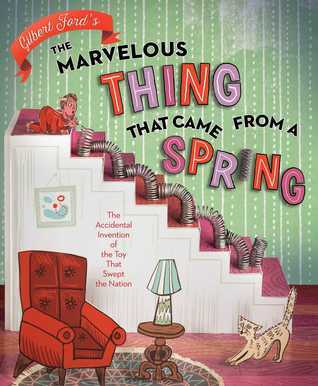 With magnificent dioramic illustrations, Gilbert Ford captures the joy, creativity, and determination behind the invention of an iconic, one-of-a-kind toy: the Slinky! One day, a spring fell from the desk of Richard James, an engineer and a dreamer. Its coils took a walk…and so did Richard’s imagination. He knew right away that he had stumbled onto something marvelous. What stood out to me: another book that lends itself to growth mindset and makerspace conversations, I love how Barton writes about Johnson and how his mind is always thinking, always changing, always questioning. 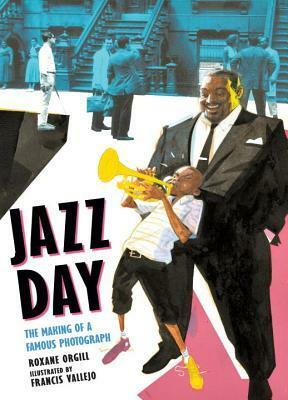 Talk about using a great nonfiction book as a mentor text for themes! A cool idea with a big splash. The next four books are my choices for biographies that really stood out this year. The authors of these biographies wrote engaging stories about the lives of these fascinating people. Whether you've heard of them or they are unknown, each of the people featured in these biographies will be unforgettable in your mind after you read their stories. Often because of their character or deeds, but also because of the way the information is presented by the author. Enjoy these stories! Over the next month, I'll be sharing more book nonfiction that I'll be using in my Mock Sibert, as well as some favorites from the year. 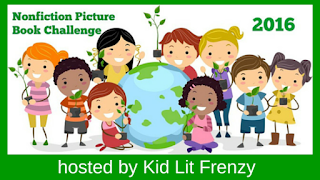 What books are you looking to find for a Mock Sibert? 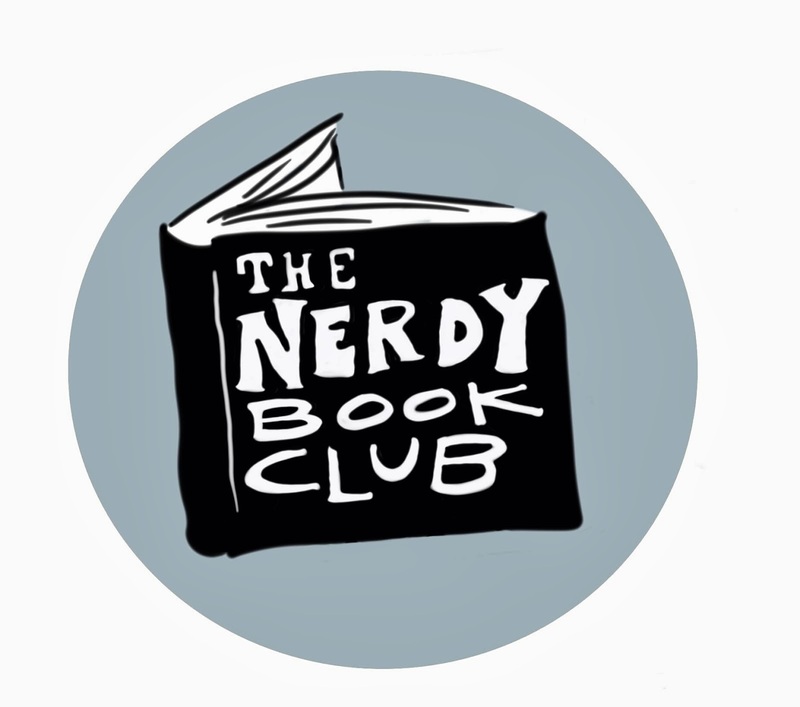 What books do you want to make sure and read before the awards? Great selections!! Steve Jenkins is amazingly prolific!! I loved Ada's Violin and Jazz Day, among others. 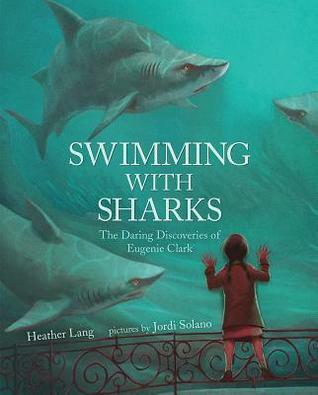 My library doesn't have Swimming with Sharks, so may have to find it at a bookstore! Thanks for all, Michele, amazing books! Looks like a great list! Not much overlap between you and Aly:>) A couple other favorite nf books for me this year were OUR MOON, by Elaine Scott and ANYTHING BUT ORDINARY ADDIE, by Mara Rockliff. I've been buying books for Christmas gifts, and your list reminded me of so many more I loved that now I'm sad I can't afford to get all of them for my dear ones. Thanks for a great selection! 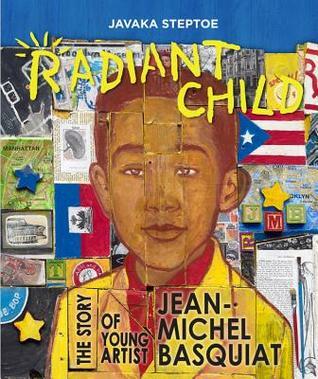 Thanks for curating this list of some worthy mock Sibert candidates. 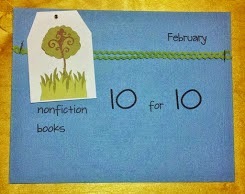 I've gotten off track this year in my nonfiction PB reading and really need to catch up! 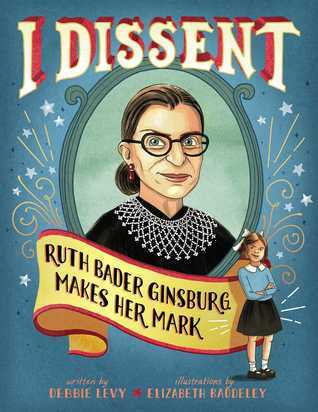 I Dissent and Radiant Child are two of my favorites.